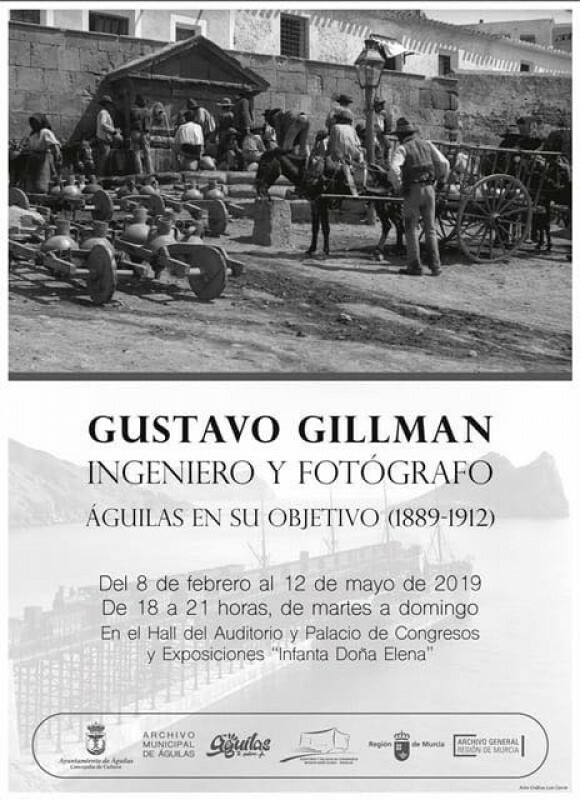 If you happen to be in Águilas between the 8th February and the 12th May 2019, have a look at the exhibition in the Auditorio Infanta Elena which focuses on the work of engineer and photographer Gustavo Gillman who lived in Águilas for twenty five years. This remarkable man was born in London in 1856 and came to Spain to work as an engineer for “The Great Southern Spanish Railway Company” which built the railway network linking Lorca, Baza in Granada where substantial quantities of minerals were mined, and Águilas from whence the raw minerals were shipped out to fuel the industrial revolution. 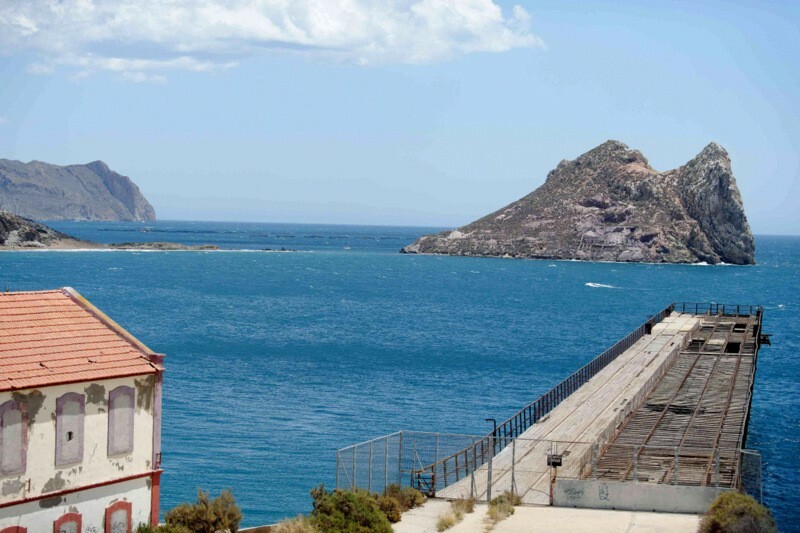 He designed and oversaw the build of not only the railway network, but also the infrastructure associated with it, including the Embarcadero del Hornillo which remains one of the greatest monuments to this period of industrial expansion in the region, a vast loading dock from which boats were filled, together with the associated storage areas in which millions of tons of minerals were deposited in order to ensure continuous loading and mining. 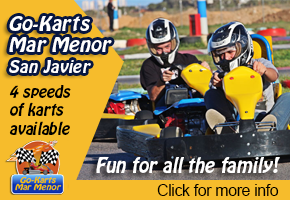 He was also a keen photographer and has left a collection of thousands of photographs documenting daily life at the end of the 19th and beginning of the 20th centuries, capturing the workers as they tackled the difficult engineering challenges of the construction process, their families and those who supplied them with their daily needs, as well as images captured during his countless visits around the Murcia Region, a collection of incalculable historical value which is managed by the regional archive. It’s a fascinating exhibition, particularly for those living in the area who can associate with the infrastructures and locations shown in the images. 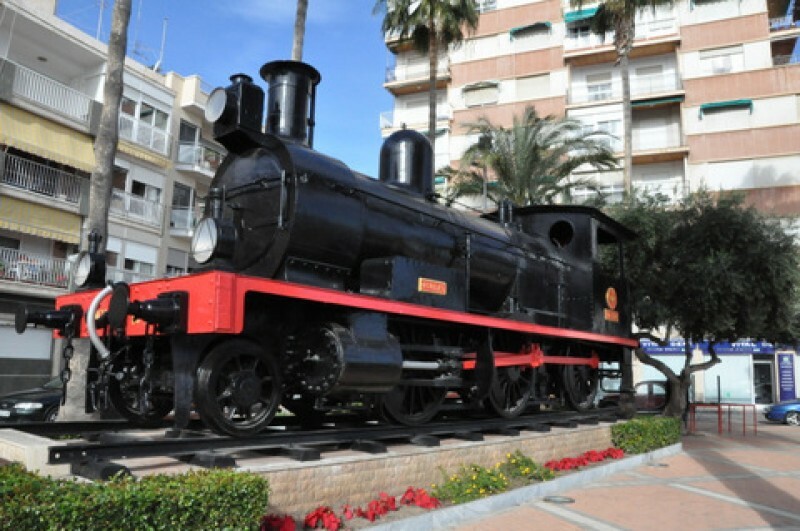 Each month Águilas tourist office runs a free guided tour examining the connections between Águilas and this railway network, an excellent tour which is well worth signing up for. See the feed below for forthcoming tours or go to www.aguilastoday.com which contains detailed information about the municipality in English. The exhibition can be visited between 18:00 and 21:00 between Tuesday and Sunday in the Auditorio Infanta Elena of Águilas.